TARJETA POSTAL. 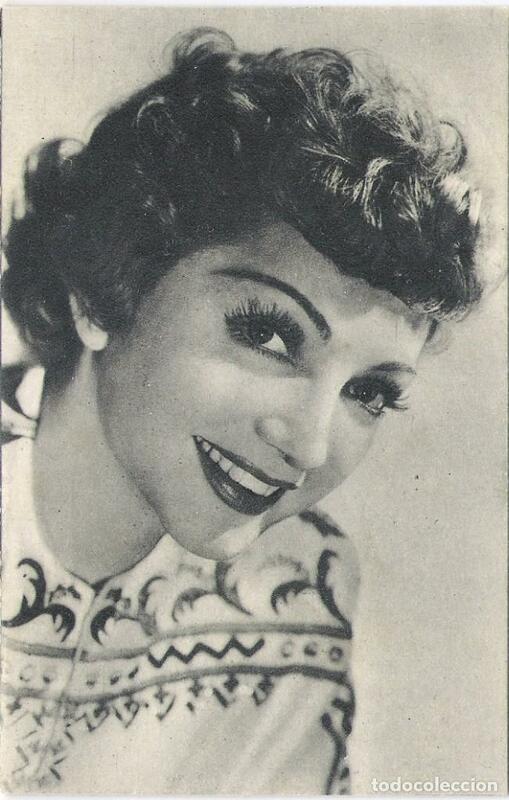 CLAUDETTE COLBERT. AÑOS 60. Hora oficial TC: 08:37:31 TR: 145 ms.